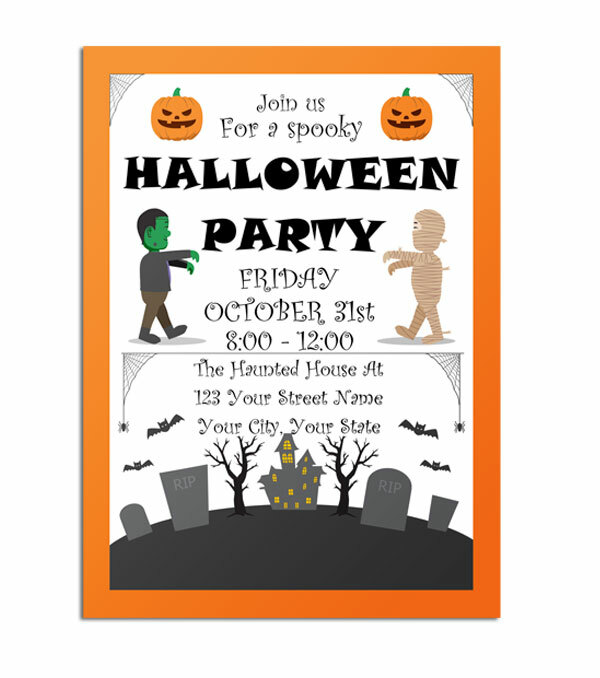 More Halloween party fun stuff! 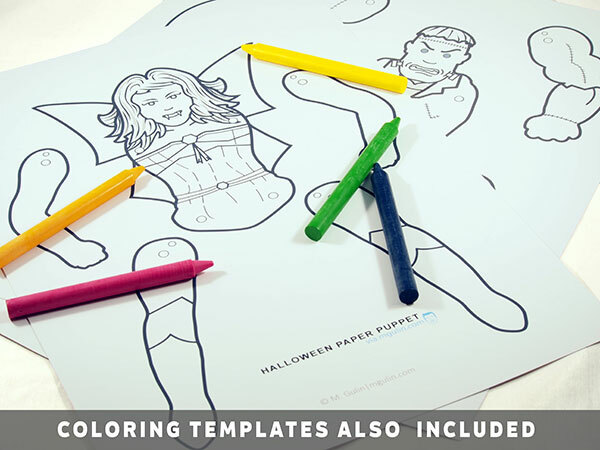 Are you looking for a fun halloween themed activity for your party or maybe a cool way to decorate your home with some gaulish looking monsters? 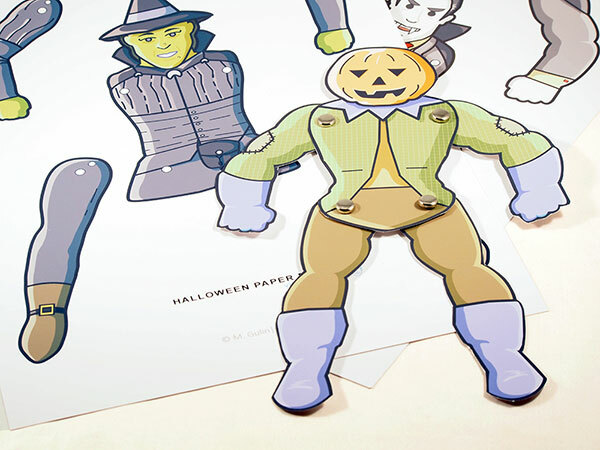 Be sure to check out my premium paper crafts Halloween Monster Paper Puppets (Coloring verisons also included). 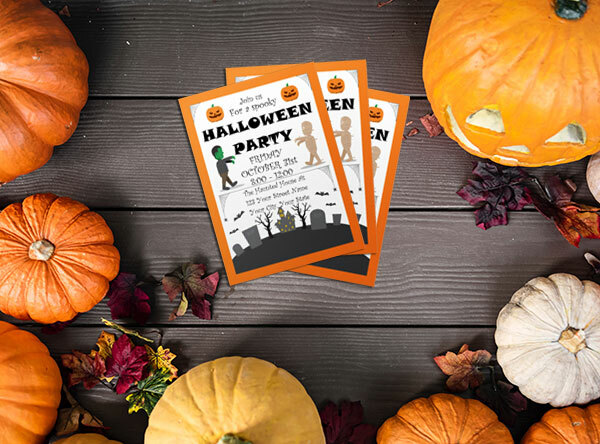 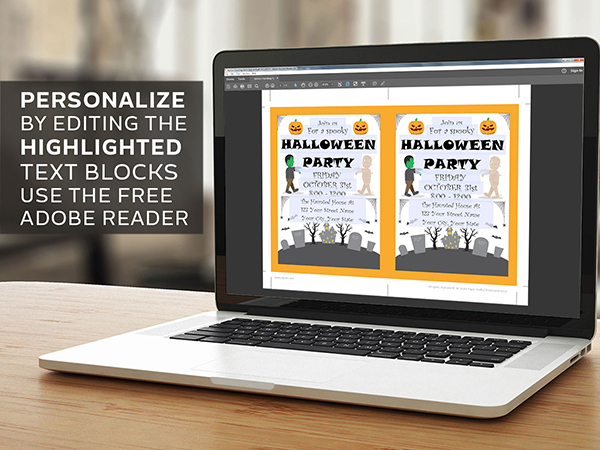 Content: Halloween Party invitations template and instructions. 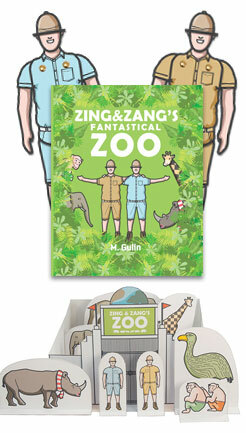 The source files made available to download can be used within non commercial design projects. 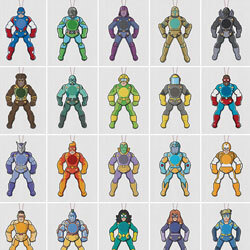 You may not redistribute files featured on M. Gulin. 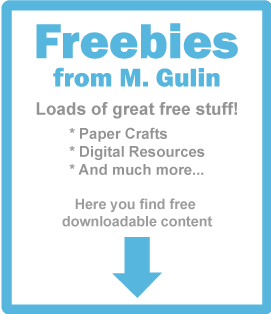 If you have any further questions regarding license details about freebies (free resources) released on M. Gulin please read the detailed license information.